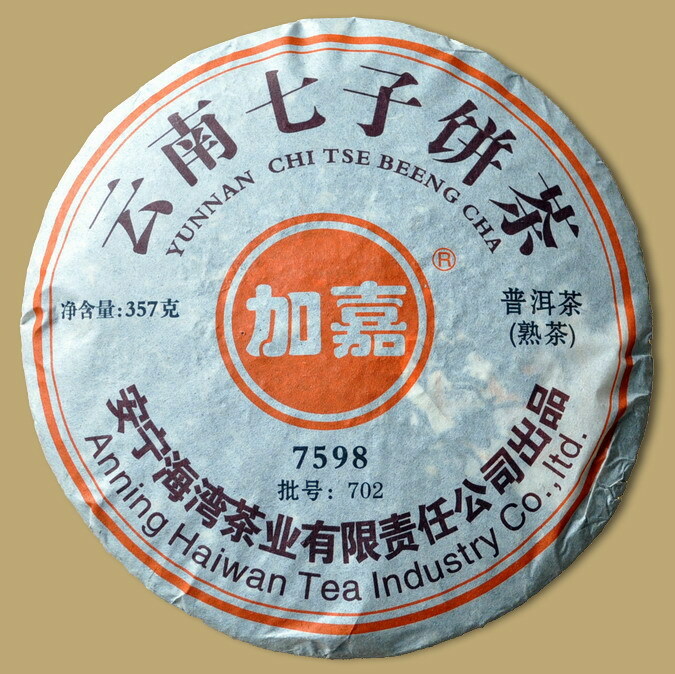 Haiwan always offer premium Pu-erh Tea at very reasonable prices. 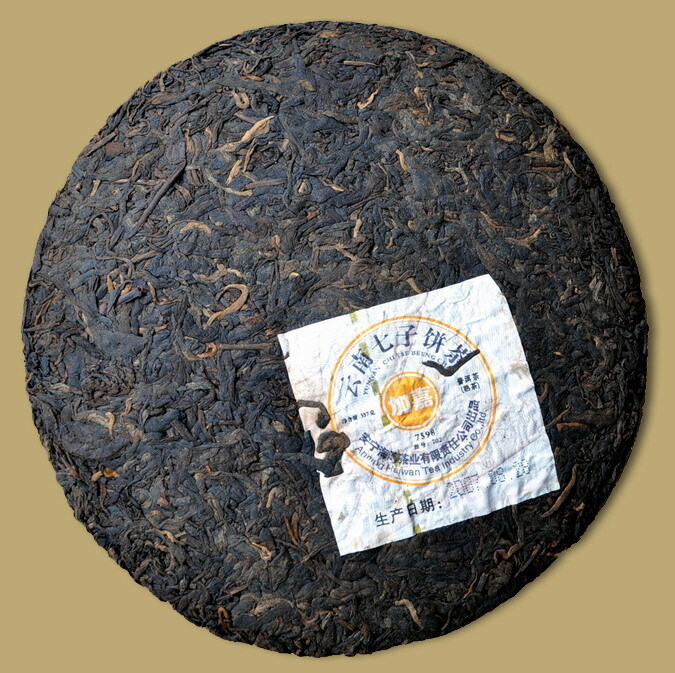 Besides "Lao Tong Zhi", "Jia Jia" is their another registered trademark. 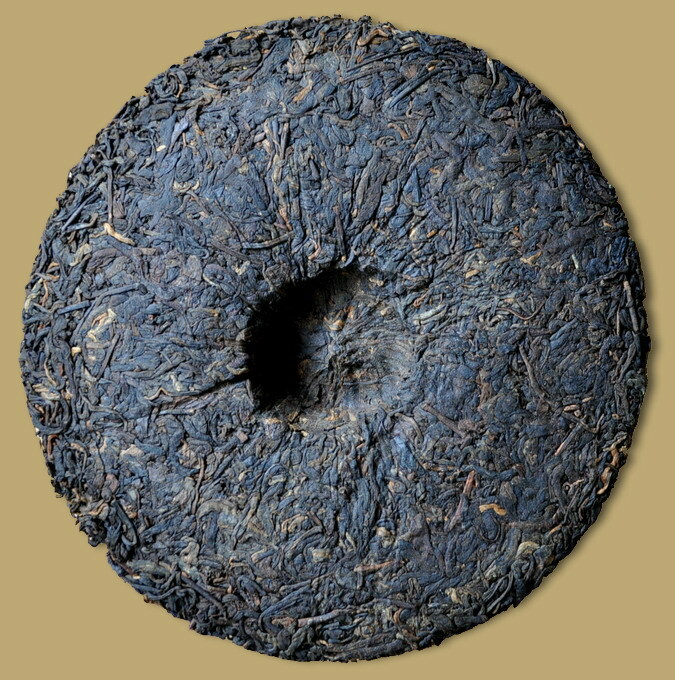 This 2007 vintage cooked Pu-erh cake with a reddish color, developed flavors and smooth taste, may be drunk immediately or put away for further aging.